Opportunities and how to get involved! 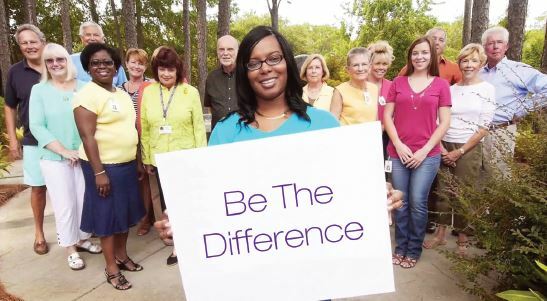 Our volunteers play a crucial role in providing excellent care and support to our patients and families through companionship, running errands, planning celebrations, assisting with bucket lists, and many other service opportunities. They also support our mission by providing administrative and fundraising/event assistance.As a volunteer, your time and talent make a positive and immediate impact in our community. 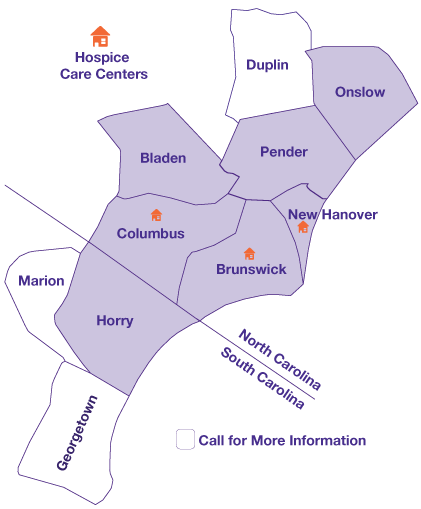 For more information, call our volunteer department at 910-796-7900.